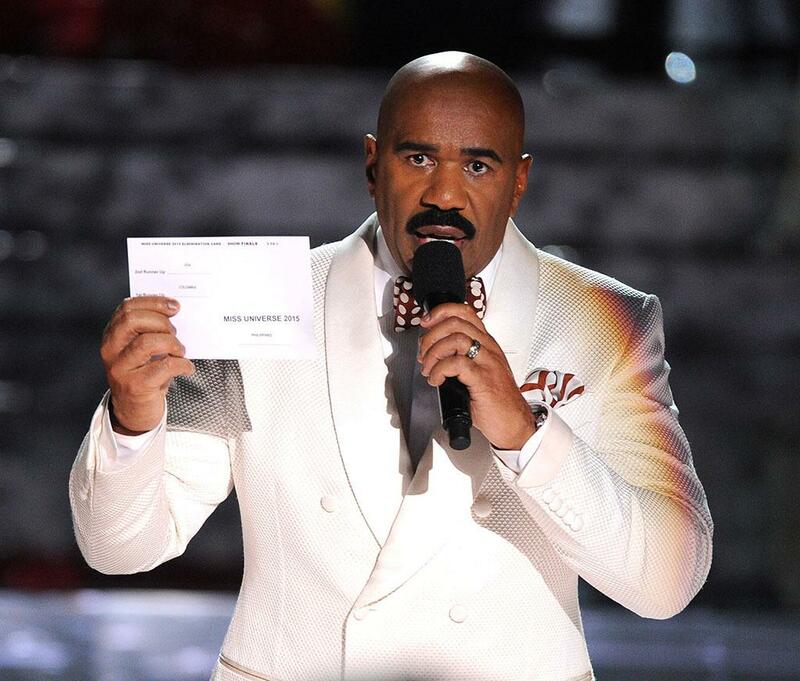 As far as mistakes go, Steve Harvey made a biggie. By now you know that the well-liked comedian/talk show personality/game show host royally botched his one job as emcee of the Miss Universe pageant by incorrectly naming Miss Colombia the winner when the title actually went to Miss Philippines. Thanks to social media, he was immediately the laughingstock of the Internet. (As proof, even Justin Bieber made fun of him.) However, in an era of Ashley Madison scandals, this isn’t a career-ruining situation if he gets on top of it quickly.